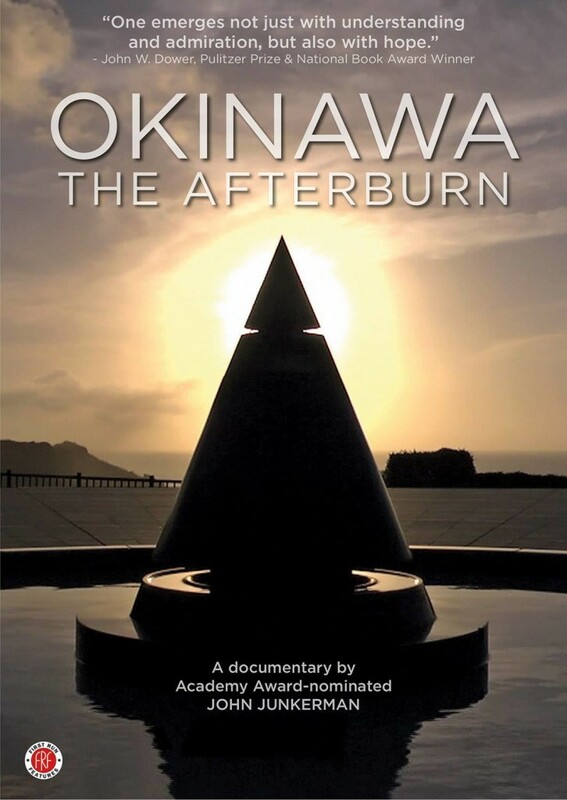 A major hit in Japan since its release in June 2015, on the 70th anniversary of the Battle of Okinawa, Okinawa: The Afterburn is the first documentary to provide a comprehensive picture of the Battle and the ensuing 70-year occupation of Okinawa by the US military. The film won Best Documentary in the Kinema Junpo film magazine awards and the Mainichi Film Awards. On April 1, 1945, the US military landed on Okinawa, beginning a battle that lasted 12 weeks and claimed the lives of some 240,000 people. This film depicts the Battle through the eyes of Japanese and American soldiers who fought each other on the same battlefields, along with Okinawa civilians who were swept up in the fighting, with carefully selected footage from the US National Archives. The film conveys the complex postwar fate of Okinawa, an island that has had to live side-by-side with an extensive array of US bases, and the related crimes, accidents, and pollution they have caused. The legacy of the war translates into a deeply rooted aversion to military force. This has been expressed in recent years by the island-wide rejection of the plan to build a new US base at Henoko, a source of controversy to this day. Okinawa: The Afterburn explores the roots of this resistance and Okinawa’s vision for the future. The screening is followed by a special discussion with director John Junkerman. To RSVP, please send an email to enomotosora@yahoo.co.jp.